This is a 16 to 20 week streaming package delivering streams via genre specific play listing. Not only will you gain a massive increase in streams, but you will see an increase in monthly listeners as well! This package delivers premium streams via our playlist network to the streaming platforms that matter. This package can be used for a single or divided up between the songs on your new Album or EP. 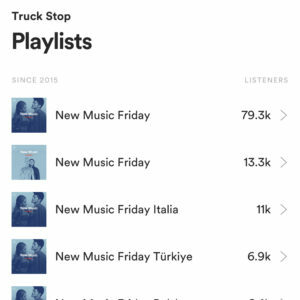 So, if you have 10 songs on your new album, each song will receive (roughly) 25,000 streams for a total of 250,000 streams across the album. Great package for artists that want to promote an entire body of work or a hot new single. 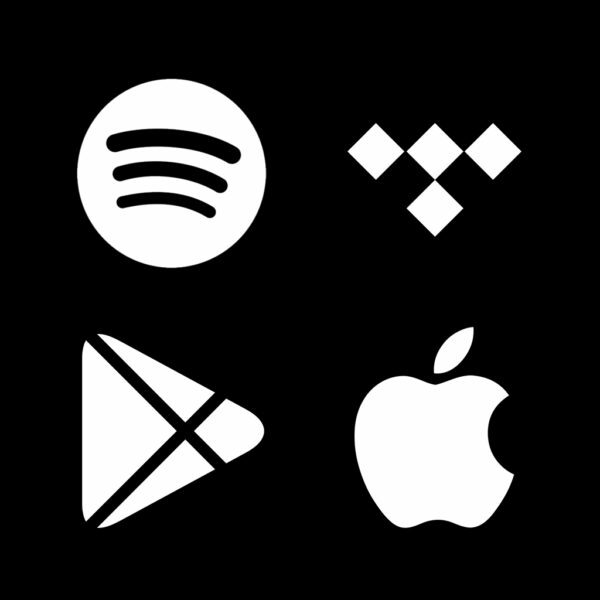 Our package will bring you 250,000+ streams via play listing over the 16-20 weeks. Please note, we only take on a FEW of these campaigns each month. We are very diligent about making sure you achieve your results. We require 10 days of lead time from when you purchase the campaign to when we start your campaign as we are pitching your music for playlist placements, letting tastemakers hear your music, and more. This is the third largest package we offer outside of our custom packages that we do for major label artists and established independents.